12 inch chrome plated 'squeezer' cheer horn. 3 Trumpets. Comes with a 16 inch red lanyard. 10 inch chrome plated 'squeezer' cheer horn. 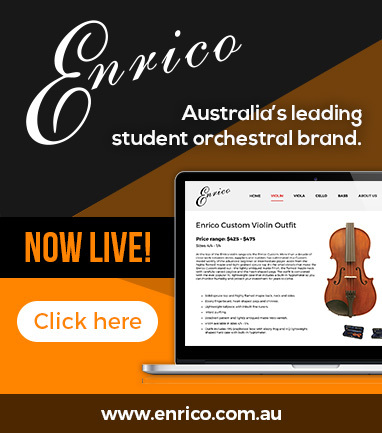 Single trumpet. Comes with a 16 inch red lanyard. 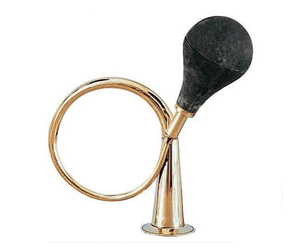 Brass horn with rubber 'squeezer'. Large cupa horn "hooter". Fun horns, perfect party noisemakers, or musical effect. Mini horn "hooter". Fun little horns, perfect party noisemakers, or musical effect. Hunting Horn. 10" brass hunting horn with bright coloured tassels. Made in Pakistan. Authentic 23cm polished brass cavalry bugle with mouthpiece. 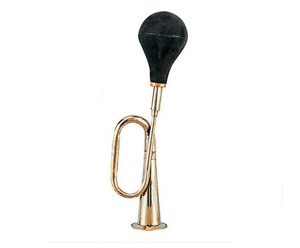 Authentic 30cm brass and copper bugle made to stringent Army regulation standards. 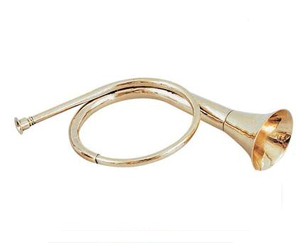 Authentic 51cm polished brass cavalry bugle with mouthpiece.